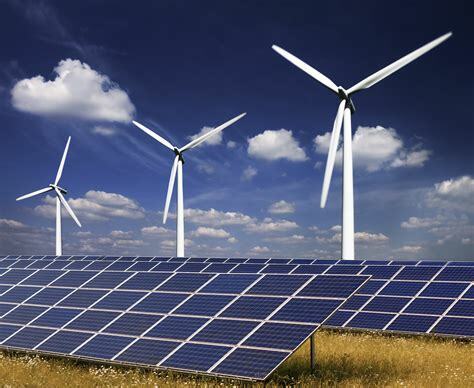 Our Tenders are charged in a deferred carbon free manner. 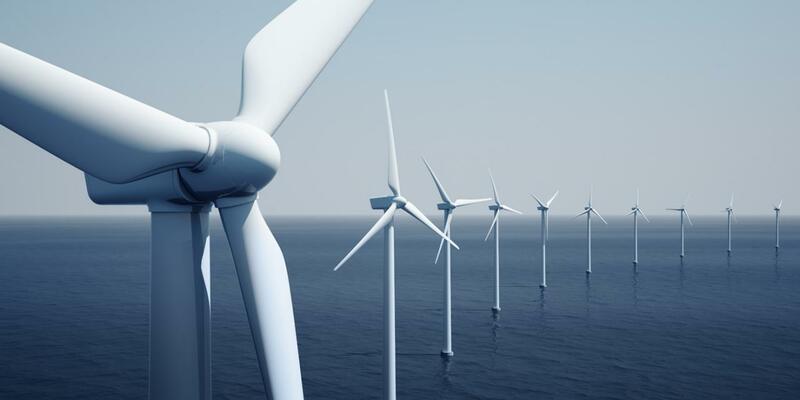 The Tender fleet can thus offer services to the electricity grid. 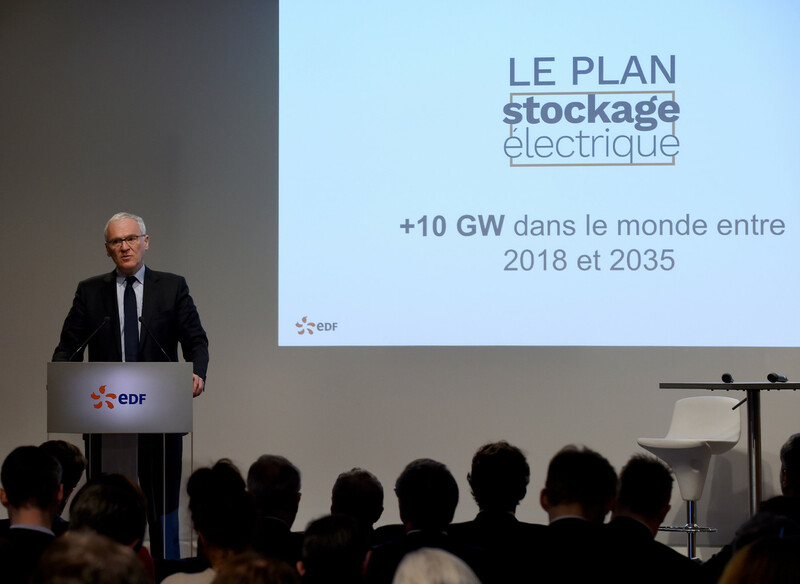 Energy companies like EDF are starting to invest with conviction in electric storage! Our Battery Tenders will be both decentralized aggregated storage, and range extender, allowing the deployment of versatile and mass market EVs. 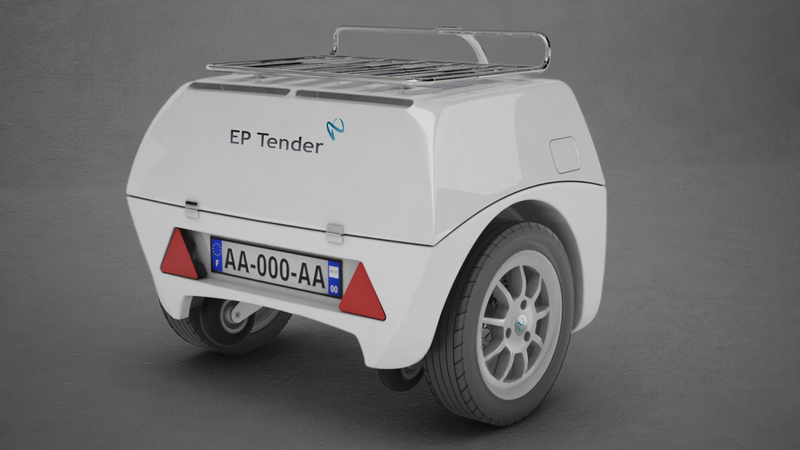 This will leverage EV storage: fifteen 40 kWh EV for each 60 kWh Tender!! Assume 10,000 Tenders and 150,000 customers. 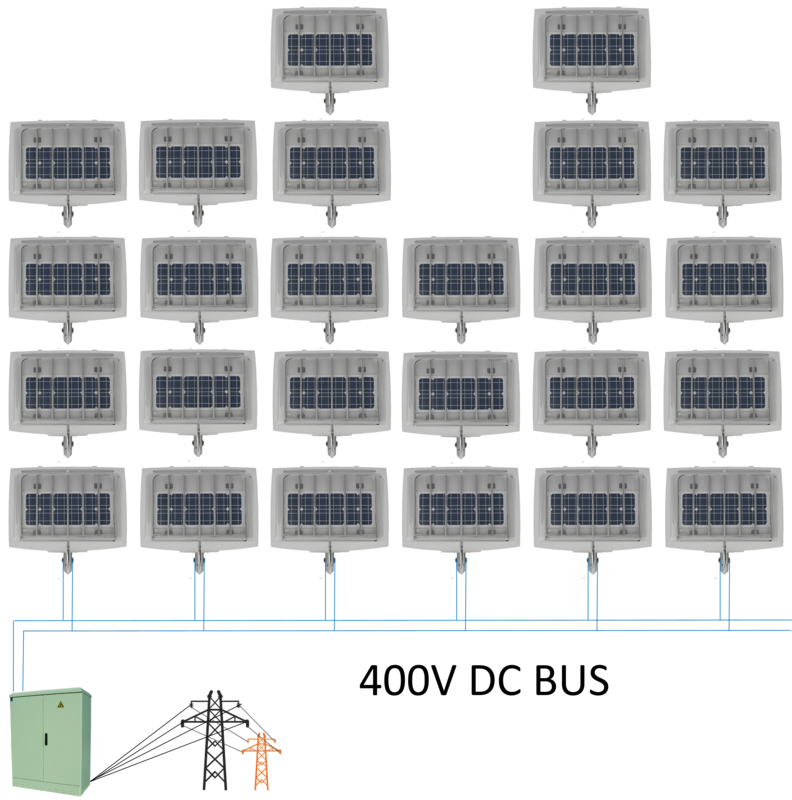 The storage capacity induced is 6.6 GWh, for the cost of 600 MWh.